Lavon looks dejected. Perhaps things didn't go well with the Lt. Governor. Can Bluebell be saved? Will Zoe help Lavon in his quest to save Bluebell from the merger? "Once More Last Chance" is the 11th episode of the show's third season. 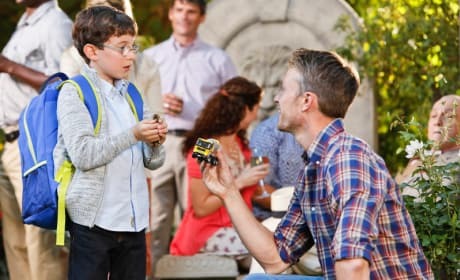 Will little Hartley leave Wade to play with his own truck? Winning over Vivian's son may be more difficult than Wade expected. What's that look that Zoe's giving Wade? 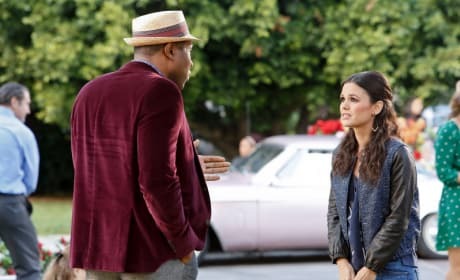 Whatever they're talking about it's obviously not making her happy on this episode of Hart of Dixie. Can Lavon get the rest of the town to help him convince the Lt. Governor that Bluebell should be considered a historic town? Lavon goes all out to convince the Lt. 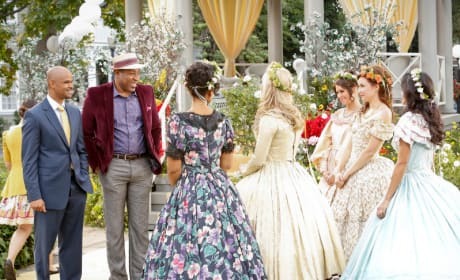 Governor to save Bluebell and stop the merger on Hart of Dixie. Meeting Hartley is a huge step but does Wade have what it takes to win over Vivian's son? Apparently toy truck's aren't enough. 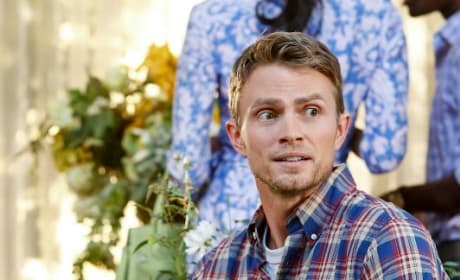 Wade realizes he has a long way to go in trying to win over Vivian's son on Hart of Dixie. 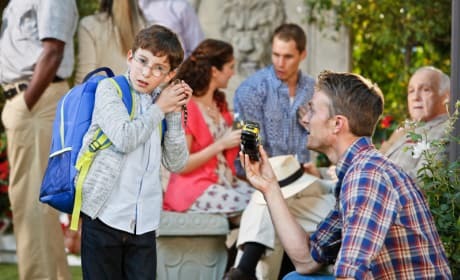 What is so important that Wade would interupt Zoe and her aunt on Hart of Dixie? 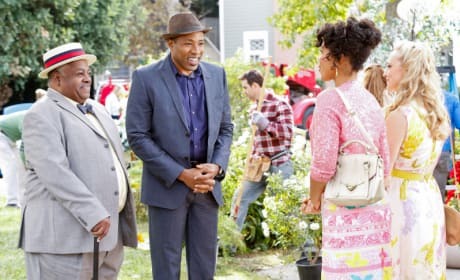 "One More Last Chance" is the 11th episode of the show's third season.